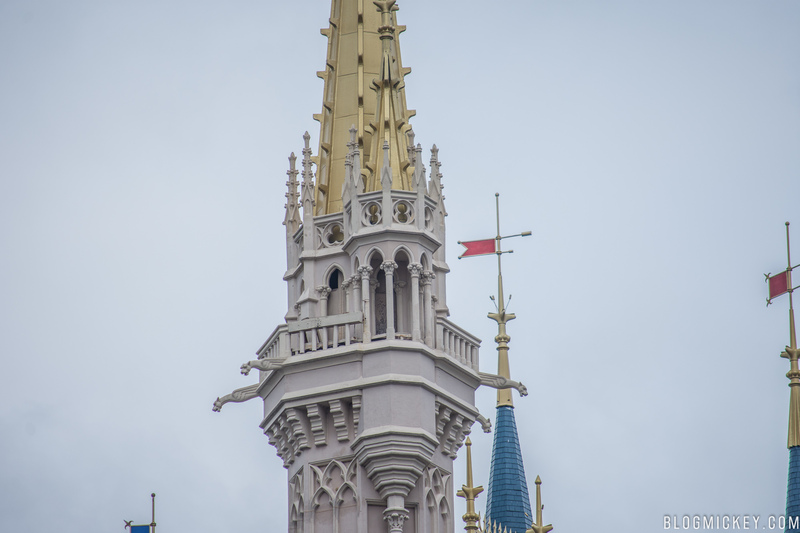 The line that guides Tinker Bell’s nightly flight from atop Cinderella Castle has been removed due to Hurricane Irma. 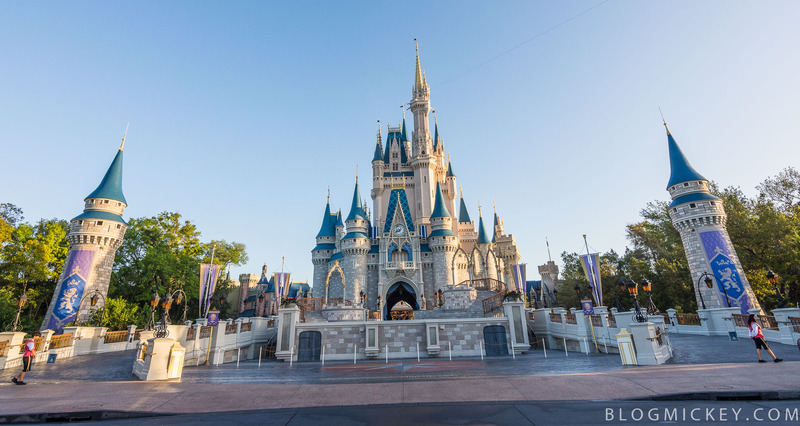 For reference, here’s a look at Cinderella Castle with the line in place. 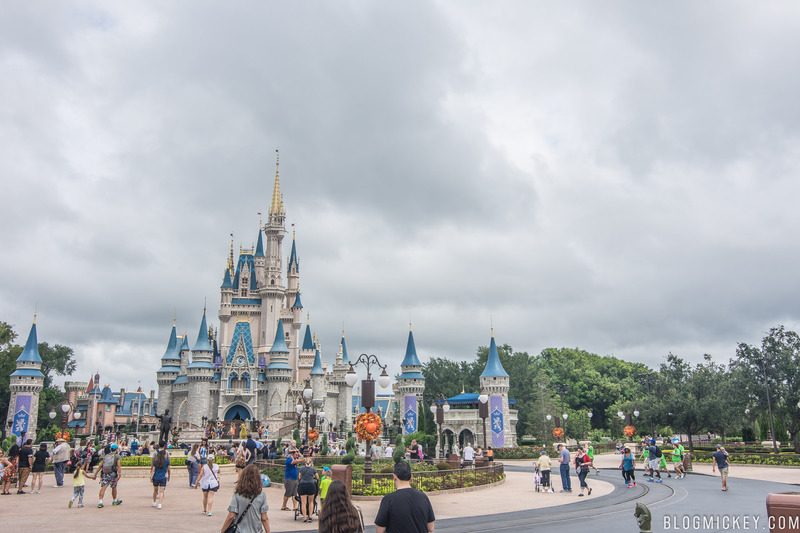 Preparations are underway around Walt Disney World property due to the storm. 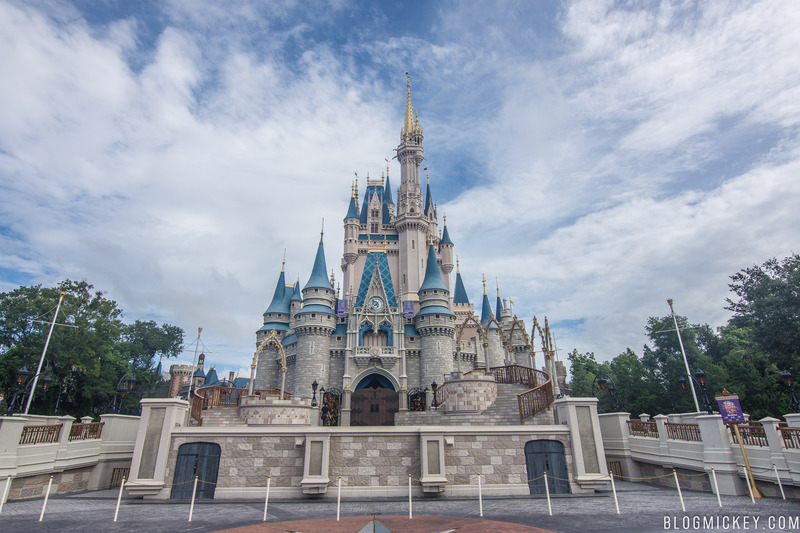 All Disney theme parks will be closed all day Sunday and Monday, with early closures starting tonight at 7pm.